Keeping no more than any 1 out of 3 cars running since 2005! Scandinavian Flick ★ has not added any external profiles yet. My answer is related: my silver '97 960 sedan was nearly invisible. I actually did a full on four wheel drift past a cop, and he didn't even look. For my current fantasy search, my thinking is this: I will be moving soon, and it made me realize that I not only have nothing practical for packing stuff, but actually the exact opposite, which is a pretty impressive accomplishment with 3 cars. So I got to thinking about trucks. 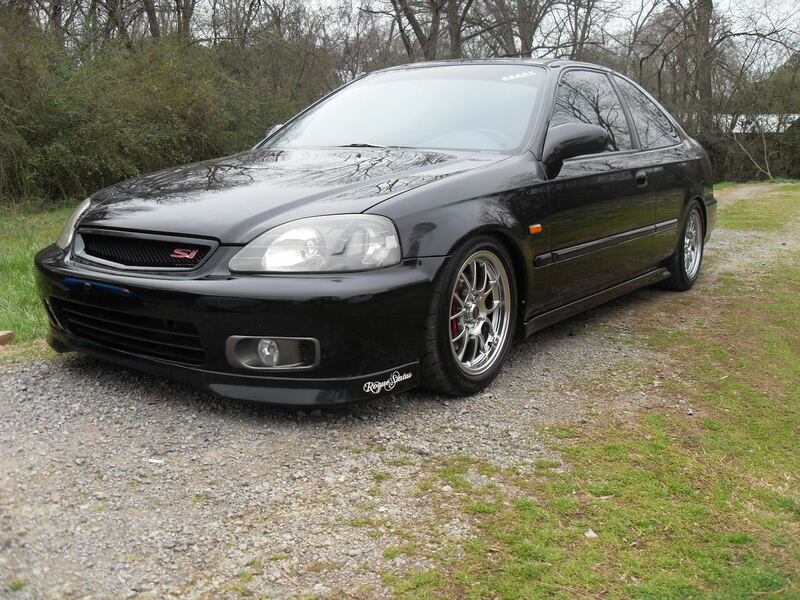 Then I decided I don't want a truck, since I have no practical use for one otherwise. Enter the El Camino. This one here is pretty much perfect. CA smog exempt, reasonably priced, clean enough to not piss off the neighbors, but not too cherry to dump a bunch of lumber in the back, and most importantly; a Muncie 4-speed. Not quite sure what's going on with the paint though... Maybe it makes sense in person. I just love this sentence: "Then I remembered that I live in California, and I decided to try and find an old Cadillac instead." Just because you shouldn't should, doesn't mean you should not should shouldn't. I dunno, seems like a fun "because I can" project likely done with beer, welder, beer, spare parts, and beer. I'm mostly amused by the lead image juxtaposition with the statement "Safety Through Technology" in the Pro-Fit seats ad in the column. I honestly don't know... I think it was mostly an experiment in what the owner was capable of fabricating himself. It looks approximately at the same level of my fabrication skills. Which is precisely why I don't fabricate anything. Regarding the 1800... you have got to be kidding me... I can only hope it was quickly snatched up by some magnanimous, wealthy individual who saw it and knew it had to be put out of our misery... It really re-motivated me to get one for myself to do as I see as proper. Visually leaving it clean and stock with a freshened paint job, while hiding a modern drivetrain from a newer Volvo. 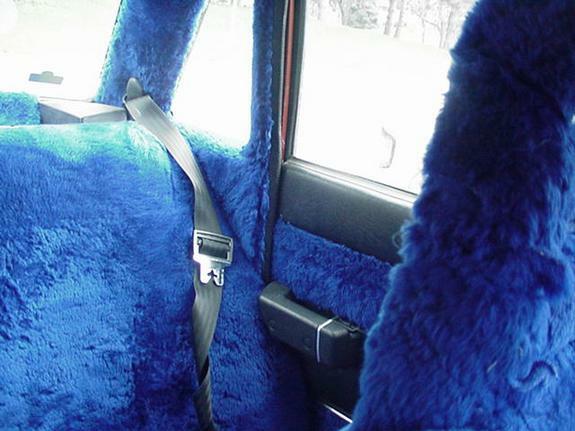 Also worth noting; the interior is covered in blue fur, like the Cookie Monster. That's the thing about the Honda Fit; people either love it, or they hate it. Or they think it's okay.